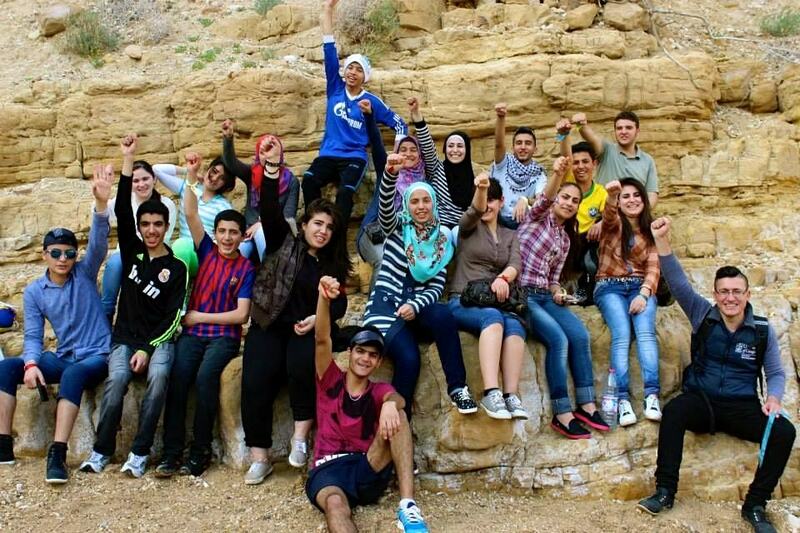 Refugee teenagers have a particularly difficult time adjusting to life in Amman. Many of them are not in school due to the difficulty in registering and the lack of money for school supplies and tuition. Many others drop out because of bullying and PTSD-related issues. The Teen Group gives boys and girls the opportunity to get together and have fun in a safe space while developing useful life skills. They explore various topics based on their own interests and address the many challenges they face living as refugees in Jordan. Members of our Teen Group also facilitate activities for the younger children, which encourages them to become more involved in the community and improve their leadership skills. What began as a tentative group of boys and girls has become a dynamic and vibrant team. Their continuous laughter and energy show that they are being encouraged to stand by one another.